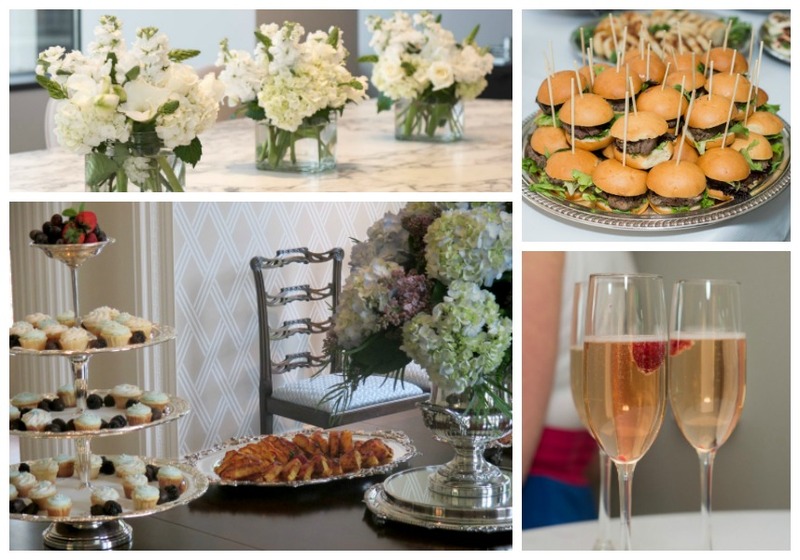 Looking For A Boutique Caterer? Our unique presentation and food will delight your fancy. We cater intimate events, from dinner parties of 8, lunch boxes, dessert platters, to receptions up to 200. Custom Shortbreads available for any event. Our artisan Shortbread designer will create a design based off with your inspiration or party theme. In need of catering for your next baby shower, housewarming party, corporate event, office boxed lunches? We're here to help. To get started on setting the perfect menu that caters to your event and guest's needs, contact us here and our catering planner will get back with you within 1-2 business days. We look forward to creating something special together! If you would like to come into our store for a free catering consultation, please mention that you'd like to set an appointment in your message.